Everyone is different. We all know that. Even if we’re the same, there’s things about the things that make us the same that make us different. You and I may both identify as transgender, but we are different in our trans-ness. Some of you are on a journey. 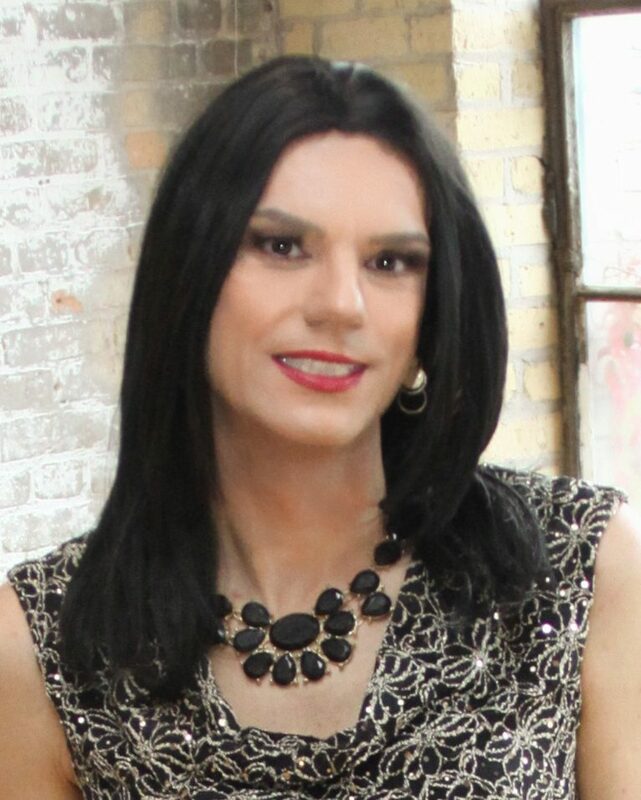 Perhaps a year ago you were working up the courage to try on a pair of heels, but these days you are on hormones and working on your name change documents. I don’t think I am on a journey anymore. I think I am at the end of my journey and have arrived at who I am and will be for the rest of my life. I enjoy being able to go between genders when I feel like it. I don’t want to commit to one gender. I don’t want to transition. I never wanted to. That being said, when we come out to others in our life, who we come out to may have a flood of emotions and thoughts. The internet is a wonderful tool and we all turn to it when we need something. It’s entirely likely who we come out to will google terms like ‘transgender’ and ‘crossdress’ and receive a lot of information. Not all of it is helpful, of course. Looking up information on crossdressers online can easily give someone the impression that it’s a fetish or a sexual turn-on. And it very well may be for some of us, but it’s not the case for everyone. Years ago, I came out to a friend who only knew me as a male. She was supportive and happy for me and it was a relief to have that kind of response. I wanted her to know Hannah as well. It’s hard not to feel like I am a different person when my lips are bright red and wearing heels, you know? A few weeks ago the two of us went out to dinner so she could meet me for the first time. I wondered how dinner would go. I was meeting my friend who I have known for twenty years as a male but this was a new experience for her. There’s very, very few people who know me in both genders. I am out to very few people in my life but very few of them have met Hannah. I needn’t have worried. Dinner went wonderfully. She used my preferred pronouns and called me Hannah. It was embarrassing to be wearing the same colors as someone else at the same restaurant. After dinner I drove home and thought about how important it is to be understood. Yes, there are things that all people who identify as transgender have in common, but I felt that it only took an hour for her to understand who I am. She knew more about me over one dinner than weeks of internet research could provide. The internet will teach you about what being transgender means, but the internet can’t teach someone about who YOU are. This is not meant to knock the internet, of course. The web has some amazing resources for people like us, and for people who are in our lives. I’ve written before about being considerate of those we come out to, but when others start getting to know us, really getting to know us, we must be considerate of what they are experiencing. It can be a shock seeing someone they have known for decades wearing a dress. Not all of us have people in our lives who want to meet our other halves. If you’re lucky enough to have someone who wants to meet “her”, please be gentle and considerate. Thanks Hanna. Very well said. I always appreciate your comments and insight. An insightful post, Hannah. I noted particularly your comments about the widespread impression that all who identify as transgender desire to permanently transition. I applaud the courage and, if it makes them happy, the choice of transitioning that many people make. (I have a friend who has transitioned to the point of no return yet, alas, seems to have found no more internal peace than he had before.) I also am gratified to see someone publicly acknowledge identifying as transgender with no desire to transition permanently. I, too, feel natural embracing fluidity of gender. Most days are spent in Levis and, if it’s a hot day, a muscle shirt. Some other days and most evenings, though, are spent in dresses and casual lingerie. Which is a long way to say thank-you for the post. Profound and powerful, as always. Grateful for your insights and wisdom!